Born on December 12, 1945. Passed away March 21, 2019. Son to Athol and Vi (both dec.). Loved by his family and admired by his community. 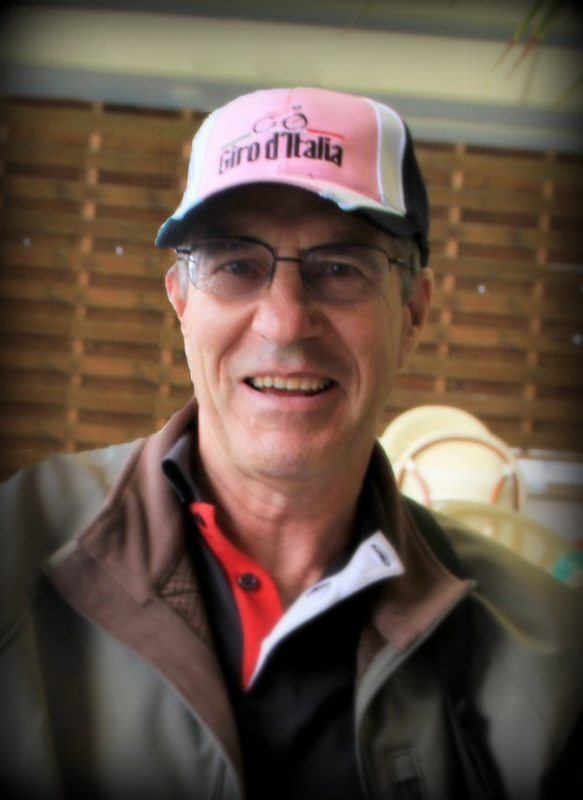 A greatly appreciated member of the Leongatha Cycling Club. Always ready to help out. Was a keen competitor and belied his age on the bike. Sadly missed.